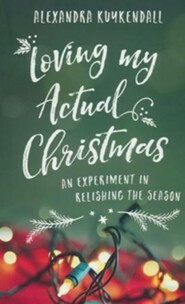 Following the formula of her popular Loving My Actual Life, Alexandra Kuykendall shares her own personal experiment to be completely present in her life as it is during the holiday season. Reflecting on hope, love, joy, peace, and relishing the season, she shares practical advice on common Christmas stressors such as finances, schedules, and extended family. 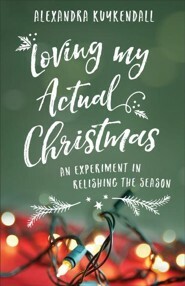 With her signature candor, Kuykendall encourages you to go easy on yourself, remember what truly matters, and find joy in your own imperfect Christmas. 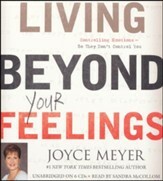 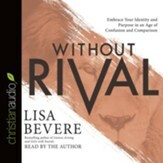 Unabridged audio CD; approximately 3.4 hours; 3 CDs; read by Sarah Zimmerman. 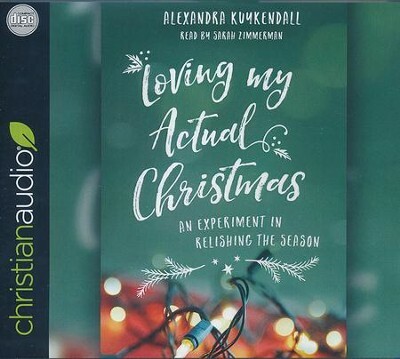 I'm the author/artist and I want to review Loving My Actual Christmas: An Experiment in Relishing the Season - unabridged audio book on CD.